Jacob Zuma Archives - Page 8 of 691 - SABC News - Breaking news, special reports, world, business, sport coverage of all South African current events. Africa's news leader. 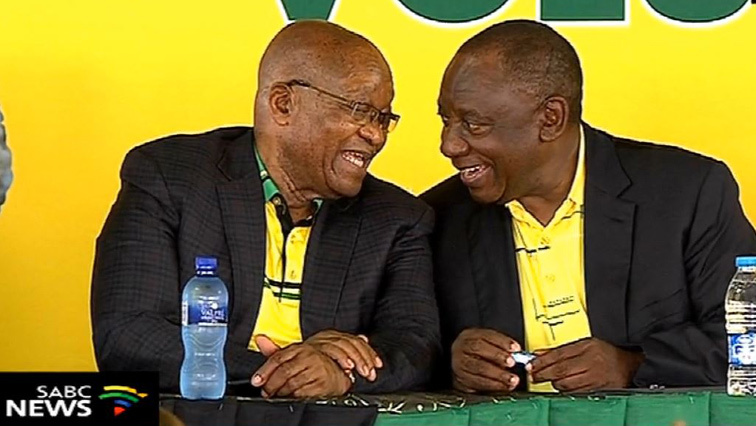 Political analyst Dirk Kotze says the dynamics between former President Jacob Zuma and the ruling party in the run up to this weekend’s ANC manifesto rally shows that Zuma continues to galvanise support in KwaZulu-Natal. 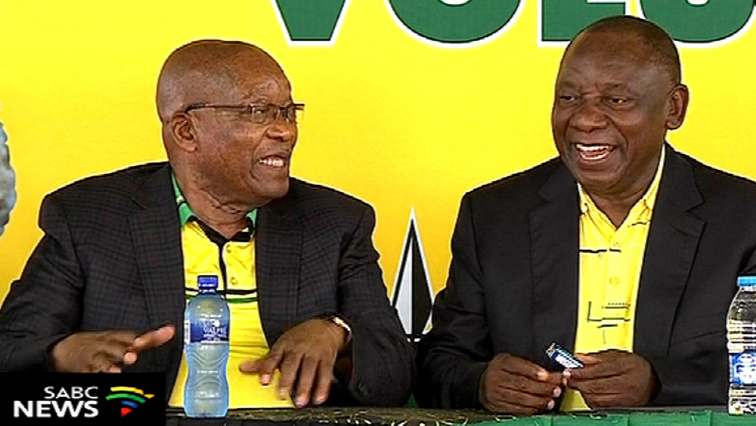 African National Congress President Cyril Ramaphosa says he has a good working relationship with former president Jacob Zuma. 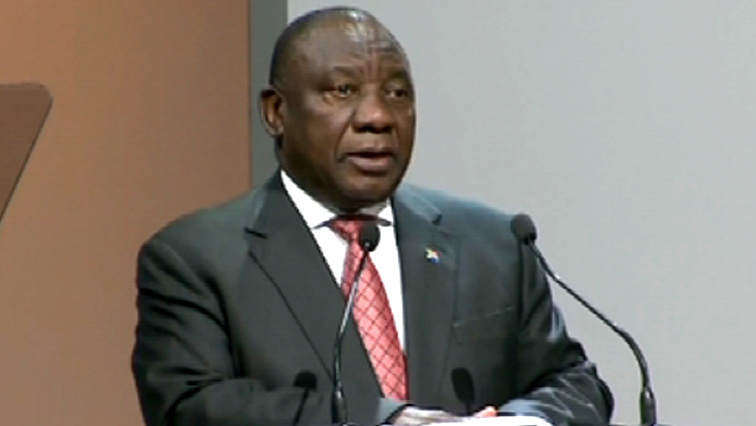 He has dismissed speculation that he wants to use their planned meeting to request Zuma to refrain from making some public comments. 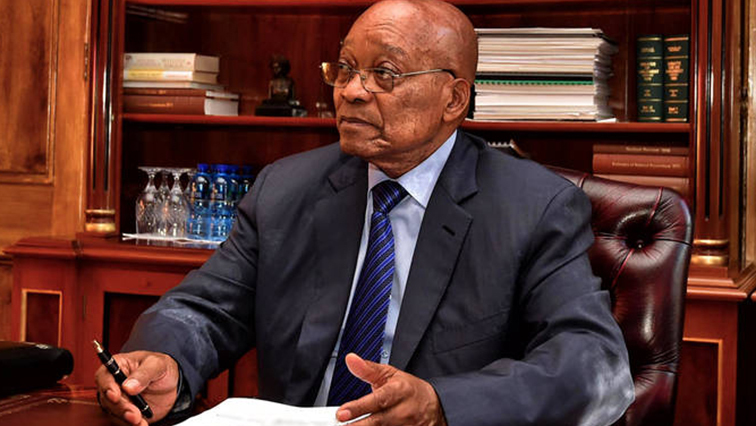 The eThekwini Culture Department has confirmed that the album of struggle songs, that it has asked former President Jacob Zuma to record, will be financed through the municipal department’s budget. 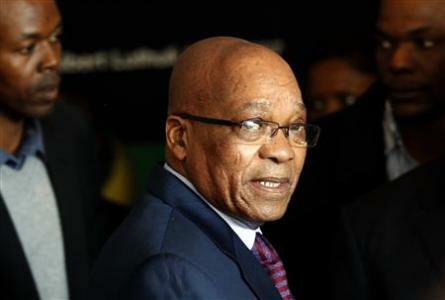 Former President Jacob Zuma has accused the state of being inconsistent by paying legal fees for apartheid-era generals while refusing to fund his legal battles.